Six months after our last newsletter it is about time that we share with you some of the articles that have been published on our website in the mean time, as well as inform you about recent developments and upcoming events. First of all, we are very pleased to inform you that Ms. Barbara Küpper, project manager for the German organisation Misereor, has been appointed as coordinator of the Coordination Europe-Haïti, succeeding Evert-Jan Brouwer, who last year expressed his wish to retire from this position after serving two full terms. We welcome Barbara Küpper, who has represented Misereor within the COEH since (…?) and has been a member of the Steering Committee for the last two years. And we express our sincere thanks to Evert-Jan who has during more than six years not only represented our network on numerous occasions but also been a driving force behind the Steering Committee. Fortunately, Evert-Jan, a professional lobbyist at Woord & Daad, will remain a member of the Steering Committee and in that role also continue to assist the COEH on lobby and advocacy issues. Currently, we are preparing our next General Assembly, planned to take place on Monday April 9 at the office of Broederlijk Delen, Brussels. Special guest will again be Ms. Colette Lespinasse, our Haitian representative. She will inform the COEH members of recent socio-economic and political developments in Haiti, as well as share information on her activities during the past six months. So far, we have focussed much of our lobby and advocacy at the agricultural situation in Haiti, see for example the recent article of Colette Lespinasse, attached to this newsletter. But in this new year we also want to give attention to another important issue: education. At the upcoming Assembly members will share information and ideas on this theme, and in preparation a recent publication about creole in Haitian classrooms is also attached to the newsletter. We hope you enjoy reading these articles; reactions are welcome! 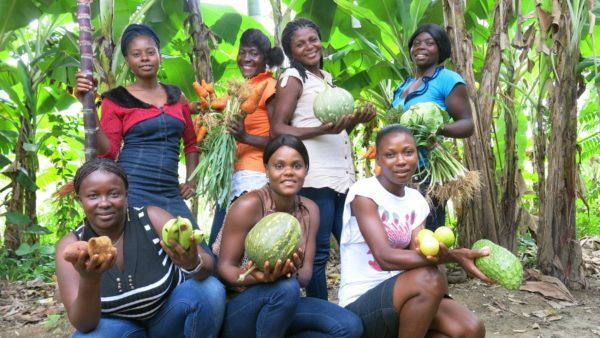 Can NGOs contribute to the strengthening of small farmers’ agriculture in Haiti? 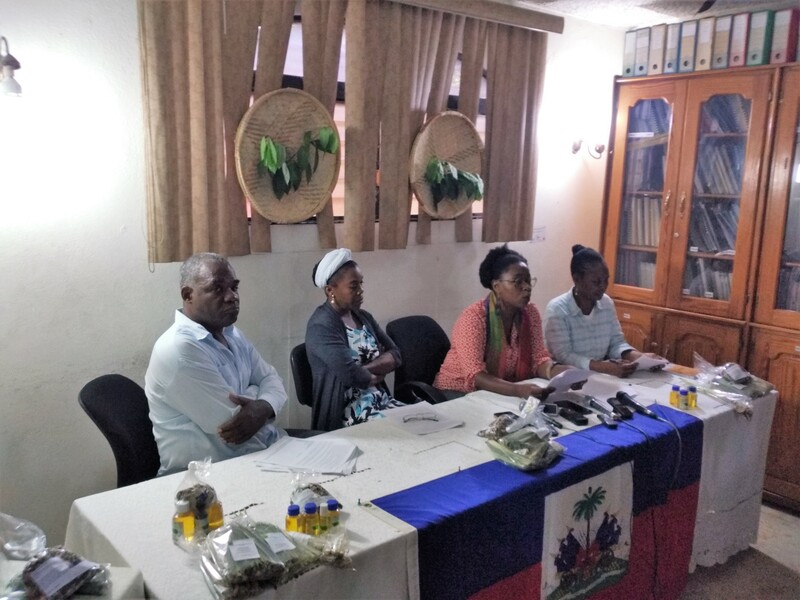 On Friday March 16, CLIO (Cadre de Liaison Inter-organisations-Haïti) organized a debate about the role of NGOs in strengthening small farmers’ agriculture in Haiti. Colette Lespinasse, representing the Coordination Europe – Haïti, was present and shares her impressions of the meeting. October 11, 2017, in the margin of farmer and food related international days, such as World Food Day, a number of Haitian farmer associations and agricultural institutions presented their views on Haitian agriculture, demanding that the new Moise/Lafontant government takes into account the importance and needs of Haiti majority of small farmers. The full document can be downloaded via the link. 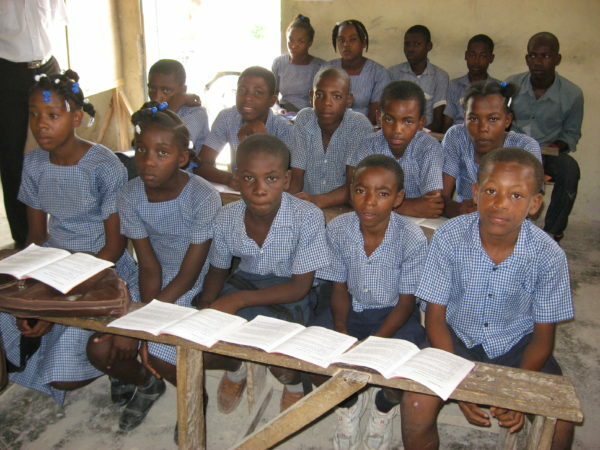 At the start of the new school year, Marcel Catsburg wrote an article about the importance of Creole as language of instruction at the Haitian schools.